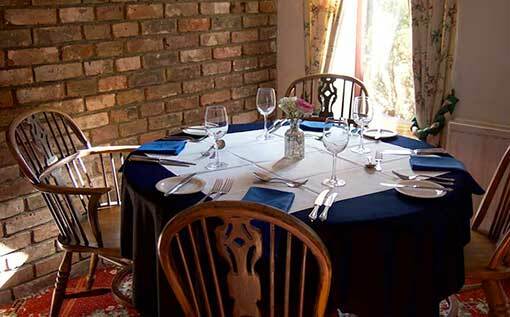 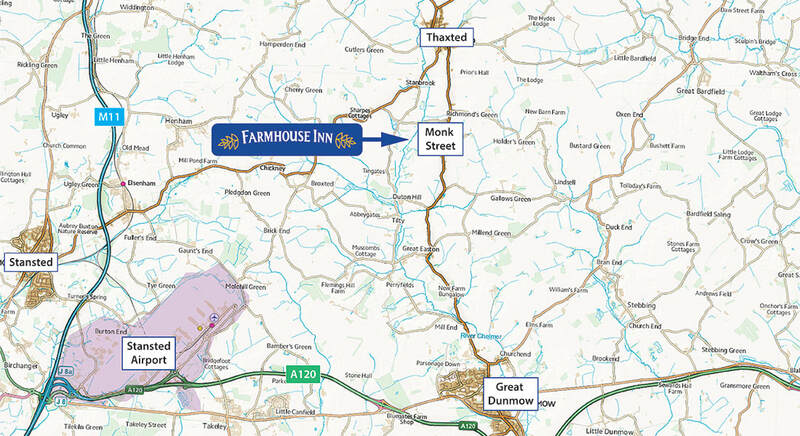 The Farmhouse Inn is within easy reach of the M11 motorway via the A120 and B184 roads and is an ideal place to stay, dine or simply take in some refreshment! 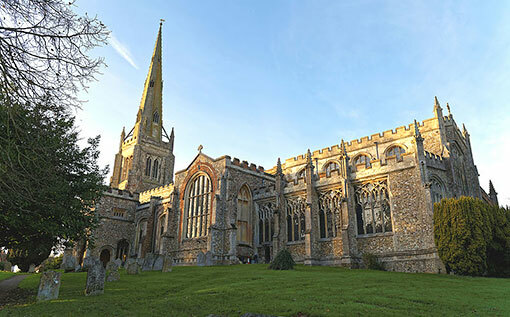 We are located in the small hamlet of Monk Street, near Thaxted in Essex. 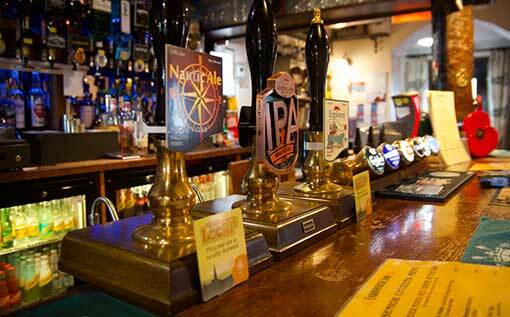 Just put CM6 2NR into your sat nav and you'll find us!